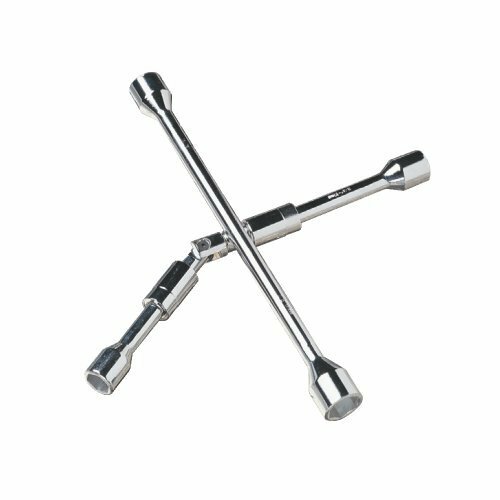 Ratchet Box Wrench 12-Pt 15/16 X 1-1/8" Ratchet Box Wrench 12-Pt 15/16 X 1-1/8"
Double Head High Polish Chrome Ratcheting Box End Wrench. Ratchet Box Wrench 12-Pt 15/16 X 1-1/8". Manufactured by: Williams, a JH Williams Company..
Tubular Wrench Handle 24" Tubular Wrench Handle 24"
Tubular Wrench Handle. Tubular Wrench Handle 24". Manufactured by: Williams, a JH Williams Company.. Single Ratchet Box Wrench 1-7/16" Single Ratchet Box Wrench 1-7/16"
Single Head High Polish Chrome Ratcheting Box End Wrench. Single Ratchet Box Wrench 1-7/16". Manufactured by: Williams, a JH Williams Company.. Double Head High Polish Chrome Ratcheting Box End Wrench. 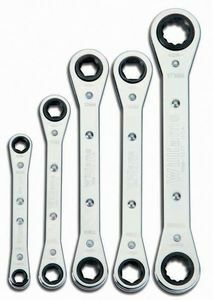 Ratchet Box Wrench Set 5-Piece. 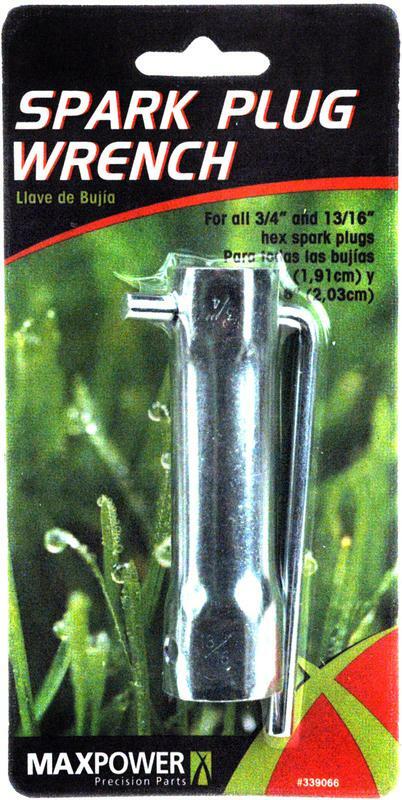 Manufactured by: Williams, a JH Williams Company..
| For Cleanout Plugs with Countersunk Tops | Fits 3/4", 1", 1-1/8" and 1-3/8"
Offset Box End Tubular Wrench. 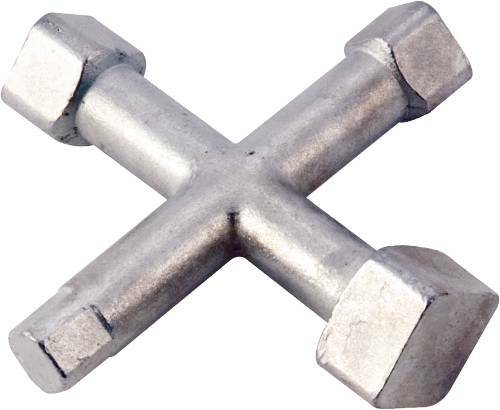 Offset Box Tubular Wrench 1-7/16-36MM. Manufactured by: Williams, a JH Williams Company..
Ratchet Box Wrench 12-Pt 1-1/16 X1-1/4" Ratchet Box Wrench 12-Pt 1-1/16 X1-1/4"
Double Head High Polish Chrome Ratcheting Box End Wrench. Ratchet Box Wrench 12-Pt 1-1/16 X1-1/4". Manufactured by: Williams, a JH Williams Company..
Tubular Wrench Handle 36" Tubular Wrench Handle 36"
Tubular Wrench Handle. 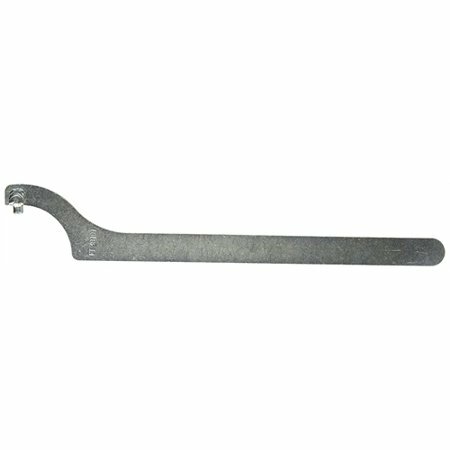 Tubular Wrench Handle 36". Manufactured by: Williams, a JH Williams Company.. Offset Box End Tubular Wrench. Offset Box Tubular Wrench 1-11/16-43MM. Manufactured by: Williams, a JH Williams Company..
Tubular Wrench Handle 13" Tubular Wrench Handle 13"
Tubular Wrench Handle. Tubular Wrench Handle 13". Manufactured by: Williams, a JH Williams Company..
Straight Pattern Striking Wrench. 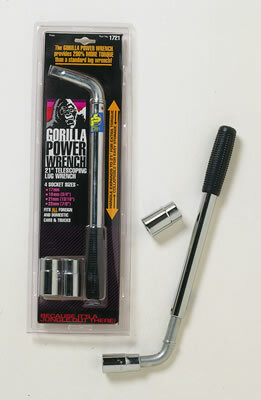 Striking Wrench 1-7/8 / 47MM. Manufactured by: Williams, a JH Williams Company.. Offset Box End Tubular Wrench. Offset Box Tubular Wrench 2-3/4-70MM. Manufactured by: Williams, a JH Williams Company.. Single Ratchet Box Wrench 1-3/4" Single Ratchet Box Wrench 1-3/4"
Single Head High Polish Chrome Ratcheting Box End Wrench. Single Ratchet Box Wrench 1-3/4". Manufactured by: Williams, a JH Williams Company..
Straight Box Tubular Wrench 7/8" Straight Box Tubular Wrench 7/8"
Straight Box End Tubular Wrench. Straight Box Tubular Wrench 7/8". Manufactured by: Williams, a JH Williams Company..
10 Offset Satin Chrome Finish Double Box End Wrench. Double Box Wrench 24MM X 27MM. Manufactured by: Williams, a JH Williams Company.. Single Ratchet Box Wrench 1-1/2" Single Ratchet Box Wrench 1-1/2"
Single Head High Polish Chrome Ratcheting Box End Wrench. Single Ratchet Box Wrench 1-1/2". Manufactured by: Williams, a JH Williams Company..
Straight Box End Tubular Wrench. Straight Box Tubular Wrench 1-5/8-41MM. Manufactured by: Williams, a JH Williams Company..
Straight Box Tubular Wrench 3/4" Straight Box Tubular Wrench 3/4"
Straight Box End Tubular Wrench. Straight Box Tubular Wrench 3/4". Manufactured by: Williams, a JH Williams Company.. Offset Ratcheting Box Wrench 13/16 X 15/16" Offset Ratcheting Box Wrench 13/16 X 15/16"
Double Head 25 Offset Chrome Ratcheting Box End Wrenches. Offset Ratcheting Box Wrench 13/16 X 15/16". Manufactured by: Williams, a JH Williams Company..
10 Offset Satin Chrome Finish Double Box End Wrench. Double Box Wrench 27MM X 30MM. Manufactured by: Williams, a JH Williams Company.. Offset Ratcheting Box Wrench 3/4 X 7/8" Offset Ratcheting Box Wrench 3/4 X 7/8"
Double Head 25 Offset Chrome Ratcheting Box End Wrenches. Offset Ratcheting Box Wrench 3/4 X 7/8". Manufactured by: Williams, a JH Williams Company.. Single Head High Polish Chrome Ratcheting Box End Wrench. Ratchet Box Wrench 30MM. Manufactured by: Williams, a JH Williams Company..
Straight Box Tubular Wrench 1-1/16" Straight Box Tubular Wrench 1-1/16"
Straight Box End Tubular Wrench. Straight Box Tubular Wrench 1-1/16". Manufactured by: Williams, a JH Williams Company.. Box Wrench 12-Pt 3/8 X 7/16" Box Wrench 12-Pt 3/8 X 7/16"
60 Offset Satin Chrome Finish Double Box End Wrench. Box Wrench 12-Pt 3/8 X 7/16". Manufactured by: Williams, a JH Williams Company.. Single Head High Polish Chrome Ratcheting Box End Wrench. Ratchet Box Wrench 23MM. Manufactured by: Williams, a JH Williams Company..
Straight Box Tubular Wrench 1-1/8" Straight Box Tubular Wrench 1-1/8"
Straight Box End Tubular Wrench. Straight Box Tubular Wrench 1-1/8". Manufactured by: Williams, a JH Williams Company..